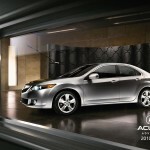 Yes, it was confirmed by Honda Motor Co. CEO Takanobu ito that Acura Company will receive hybrid models, also was told that Acura will no longer use V-8 engines. 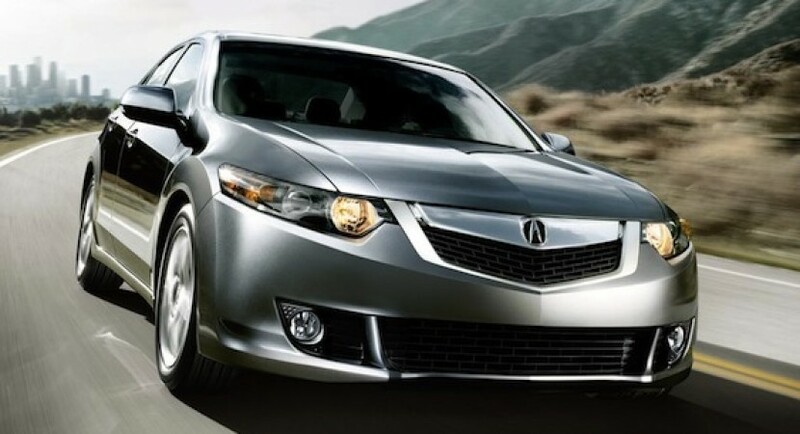 Many people agreed that Acura TSC is an accessible nice-to-drive car and that it has a long list with good and useful features. 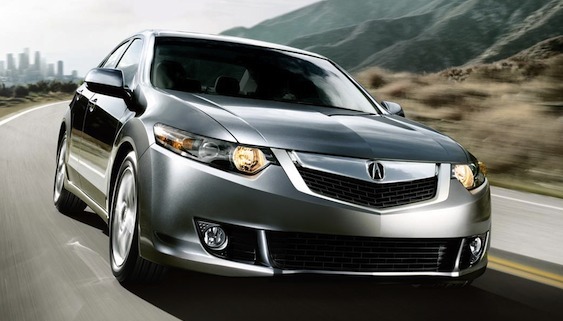 The 2009 model of Acura was a good car in one word, she was good looking, and the engine was powerful enough for almost any road and a well equipped one, but still was room for better. 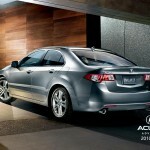 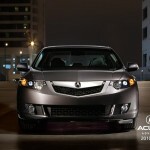 With all these there is no doubt in my mind when I say that the 2010 Acura TSX model is definitely an improvement. 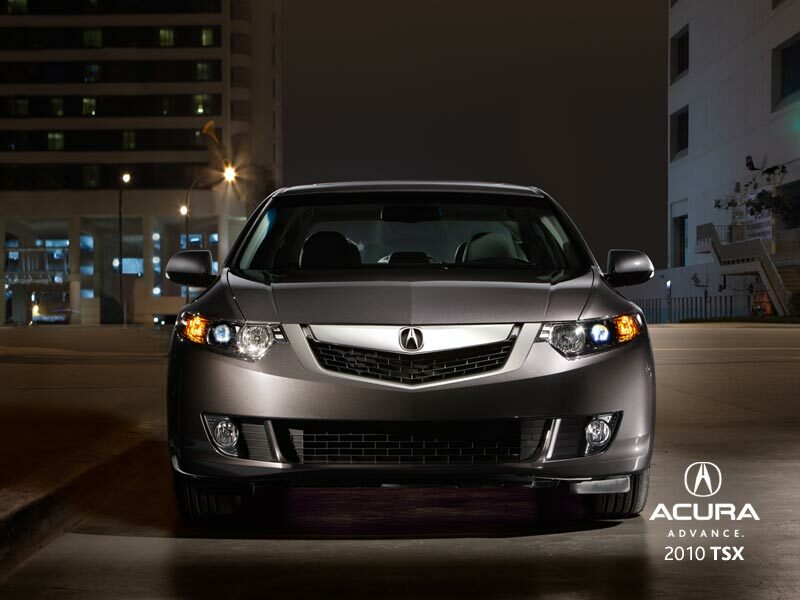 In this new version of Acura TSX they introduced a V6 engine (the same engine that Acura TL is equipped) and that provides an additional power boost that many people are looking for. 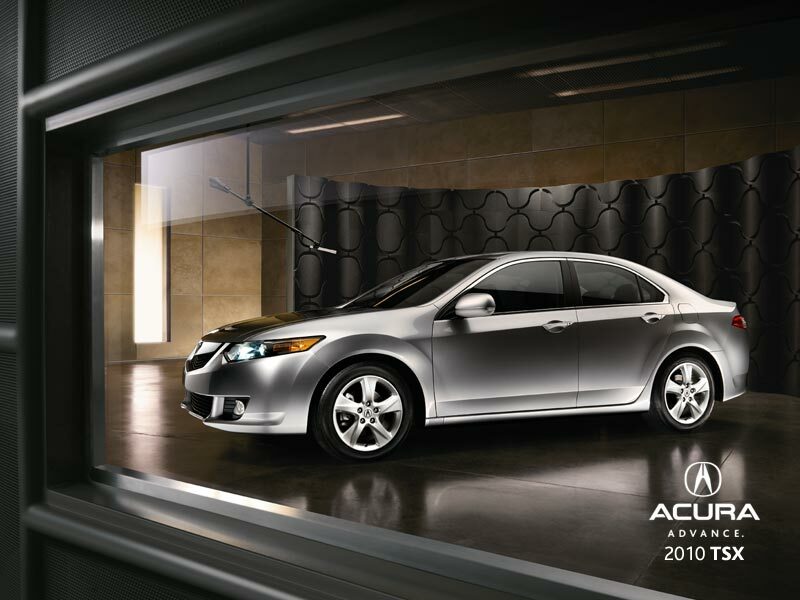 Some peoples might say that the new design is a little disappointing but that’s ok because when you open the door and get inside, definitely you will be impressed. 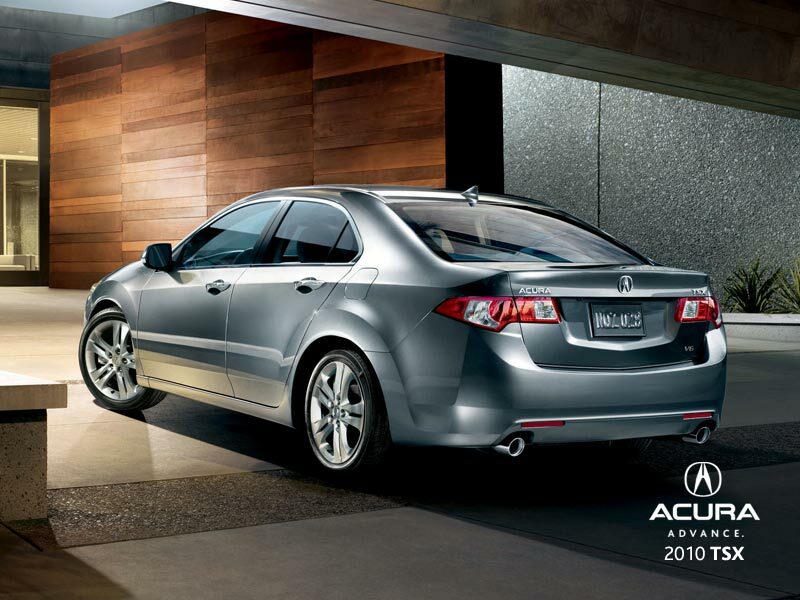 On top of that, if you like to listen music when you drive then you will love this car because is equipped with an excellent sound system (10 speakers).